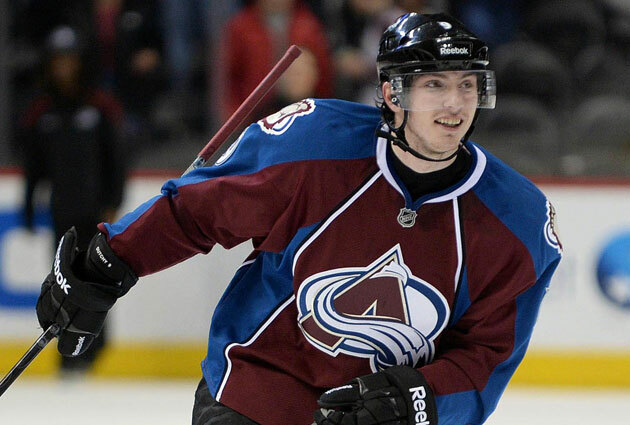 - Matt Duchene is back in the rumour mill. His name first surfaced early in the NHL regular season, but things seemed to taper off as his play improved. The Senators and Jets are two teams known to have kicked tires. If the Avs move him, it'll likely be to improve their struggling blueline. - Speaking of the Avalanche, reports indicate that GM Joe Sakic is "big game hunting". 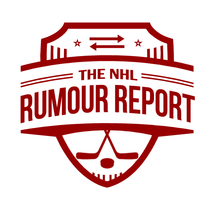 It's been a busy year for Avs rumours, with several big names taking their turn in the rumour mill: not just Matt Duchene and Tyson Barrie, but Semyon Varlamov and Gabriel Landeskog as well. - List of known contenders for Jets RFA defenseman Jacob Trouba continues to grow: the Bruins, Coyotes, Avalanche, Red Wings and Islanders are at the forefront. The Jets still want to sign Trouba, but his contractual demands might prove difficult to meet for a non-cap team like the Jets. - The rumours won't go away on Evgeni Malkin, but I don't see why this would be the summer the Penguins move him. The Penguins may have cap problems, but they don't have a lot of major re-signings to make this summer. Worth keeping an eye on, but put this one into the P.K. Subban & Taylor Hall folder of highly doubtful rumours. - St. Louis goalie Anders Nilsson is rumoured to be garnering interest from the KHL. That's where he might be headed after an up and down season for the Oilers and Blues.